The Foundation for Science, Technology and Civilisation (FSTC) in partnership with 1001 Inventions announced today the planned publication of a new edition of the best-selling book 1001 Inventions: The Enduring Legacy of Muslim Civilization. The new edition will continue to support the 1001 Inventions global exhibitions that are touring the world and the eBook’s release is in conjunction with a 1001 Inventions exhibition launching at the Michigan Science Center from October 7, 2017 through January 7, 2018. Previous editions of the book including the third edition published by National Geographic were massively successful selling millions of copies across the world. 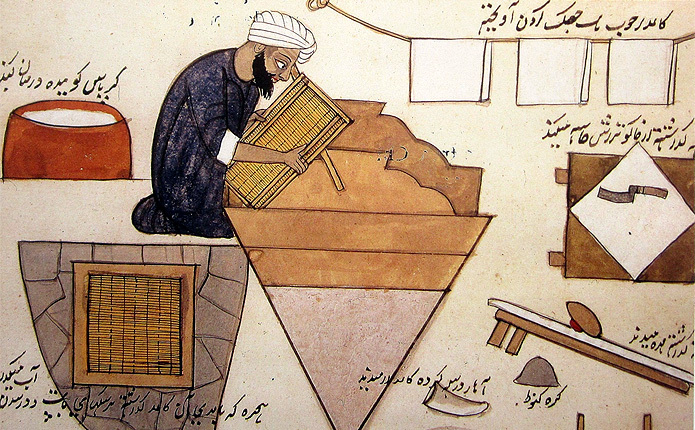 The book gained a reputation for being the must-have book for learning about the Golden Age of science from Muslim civilisation. This special edition, based on the latest findings, promises to continue such success as a valuable resource for educators, academics and researchers." 1001 Inventions has engaged with over 400 million people across the globe working with a network of international partners, including UNESCO, National Geographic and the academic organisation FSTC to produce interactive exhibits, short films, live shows, books and classroom learning materials that are being used by hundreds of thousands of educators around the world.